I have read many stories of Elijah the Prophet. I was told that great people actually had the privilege to see him. Tell me, how can I have the merit of his presence? You ask a very good question. Have you ever attended a bris ceremony? Are you aware that Elijah the Prophet visits every bris? A special chair is prepared for him, known as the chair of Elijah. Every time you attend a bris, you are meeting Elijah the Prophet. Thanks for your prompt answer. You make it sound so easy. Let me clarify my previous question: How can I get Elijah to visit me at home? Id even like to offer him something to eat (we keep kosher). Ah, you wish to invite Elijah to your home and offer him some food. How about offering him a drink  like wine. Once a year, Elijah visits your home and expects a drink. Make that twice a year. This happens on Pesach (both nights), right after your seder. You pour a cup of wine (known as the fifth cup) and voila, you greet him in your home. Make sure you have good wine. 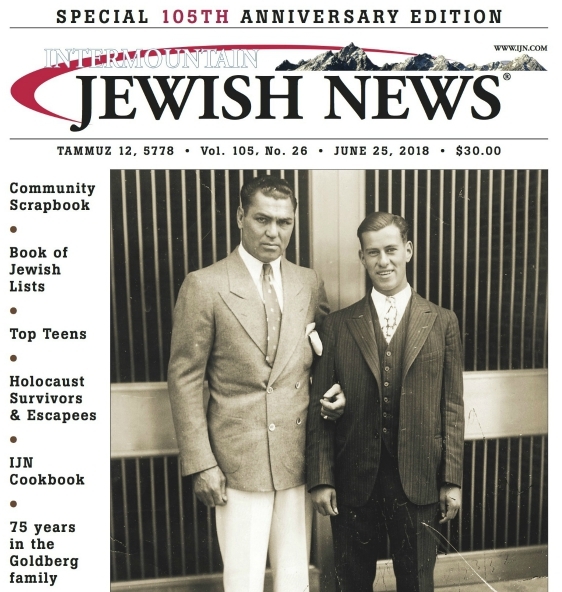 The conversation between Masha and Dear Tzviling continues in the IJN’s print edition. Contact Carol to order your copy at carol@ijn.com or subscribe to our new online e-Edition.